Welcome back to the first WNR of 2019. Hope you’ve had a nice break. Our own little break here was abruptly interrupted by this little thing called CES 2019, and while we’re not lucky enough to be mingling with the crowds over in Las Vegas, there’s still news to report, and so here we are. For those that aren’t subscribers to our newsletter (or didn’t get our Happy New Year newsletter), then here’s a belated Happy New Year to everyone. Hope you all have a great 2019! It seems 2019 is the year of 8K, with practically anyone who is anyone bringing out their 8K sets, despite 8K content being so thin on the group, it verges on the invisible. 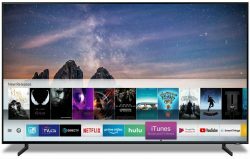 This is why Chinese TV giant TCL’s link up with streaming app platform Roku might give it a head start, since their co-branded 8K TVs will already have an entire library of apps to draw 8K content from. And the chances 8K content coming to an app that’s on Roku is quite high and getting higher, because Roku now has 27 million active accounts (up 40% from a year ago), and it’s a platform to take seriously if you want to reach people with new content. But with 8K offering almost four times as many pixels as 4K, the bandwidth requirements for 8K streaming will be tough to say the least. Even with a modest quality stream, you might be looking at a minimum requirement of 50 Mbps, and that’s not something readily available in people’s homes yet. This is why discs will be here for a while yet, because it remains the most efficient way to get 8K content into people’s homes. CES also showed off some new display tech in the form of Samsung’s Micro LED modular displays, which being completely bezel-free, means it can be joined up and configured in almost any aspect ratio and size. This is why Samsung was able to show off a 219-inch TV at this year’s CES, up from the 146-inch TV at last year’s CES. More interesting was Samsung’s link-up with (often foe) Apple, announced at this year’s CES. Samsung is getting AirPlay 2 support, like a lot of other brands, but it’s also getting something nobody else is getting or has gotten in the past – it’s own iTunes app! Apple are notoriously mean when it comes to sharing their platforms on other devices, and other than the Windows app for iTunes (somewhat more of a necessity, than a choice, for Apple), you’ll be hard pressed to find an official way of accessing the iTunes app on anything other than an iDevices running iOS. And Apple is even making a custom version that will integrate with Samsung’s own apps and functions, including Samsung’s own automated assistant, Bixby. And this is why Samsung’s announcement is a big deal. In addition to Samsung’s 2019 TVs, Samsung’s 2018 TVs will also be getting both the AirPlay 2 and iTunes additions, via an upcoming firmware update. 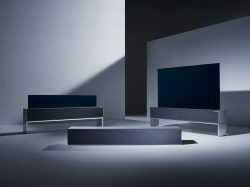 But what wowed the crowds the most, perhaps, was LG’s take on the TV of the future – a TV that rolls up from a soundbar! HD, Hulu, VOD/Streaming so poke its head out a little bit and act like a kind of overly wide tablet, that can also display pertinent information, such as the weather. 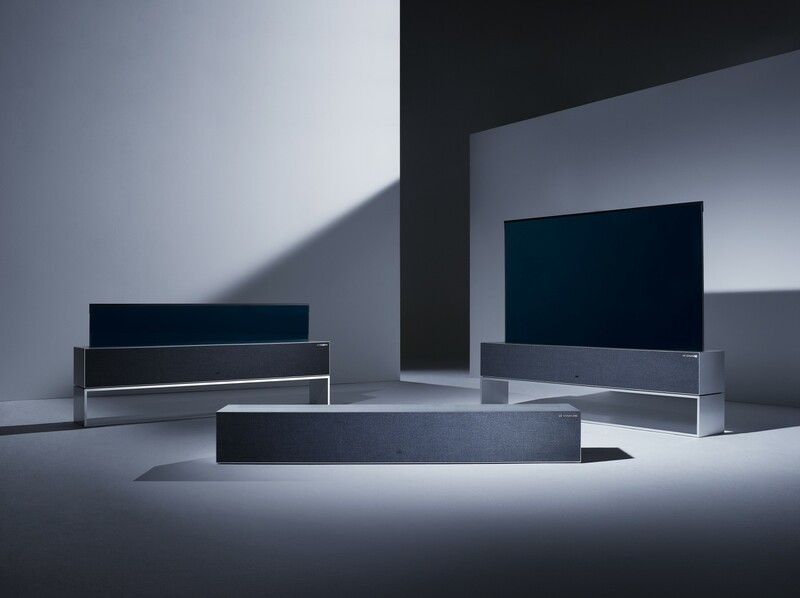 Check out the video in the linked news article for why this TV will be a hot item for 2019. Moving away from the CES, Hulu has posted some great 2018 results, with subscribers up 47%, and revenue up by almost the same amount. I don’t know how much the hit show ‘The Handmaid’s Tale’ contributed to the results, but based on merit alone, I would not be surprised if this was the case. And if you haven’t watched the show yet, I strongly urge you give it a go – it’s by no means an easy watch, but it’s definitely a good one. That’s it for this very busy week. A good start to the new year. See you next week!